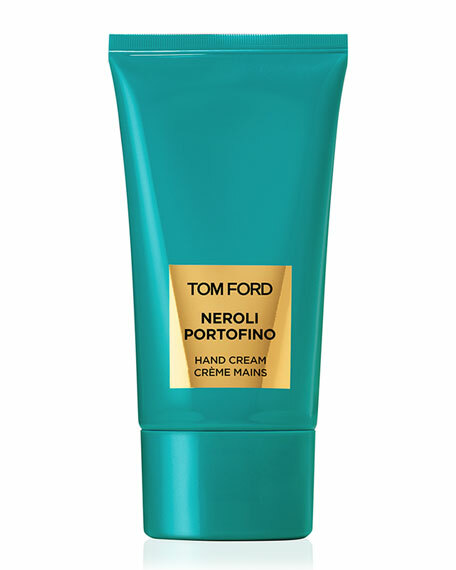 Silky, rich and luxurious, the Neroli Portofino-scented cream softens skin and cuticles and provides all-day moisturization. Featuring glycerin, hyaluronic acid and caffeine, skin is hydrated and revitalized for a decadent Neroli Portofino experience. Skin is softened and smooth with a radiant appearance. Apply to palms and massage into hands.